About In my imagination this is where Penelope waited each day for 20 years for her husband Odysseus to return from Troy. 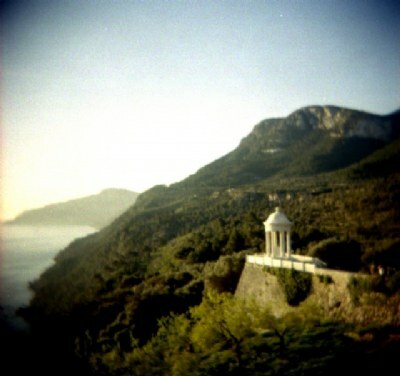 look's like Arcadia to me...Your Holga works are fantastic! excellent... it is like a painting! like it!